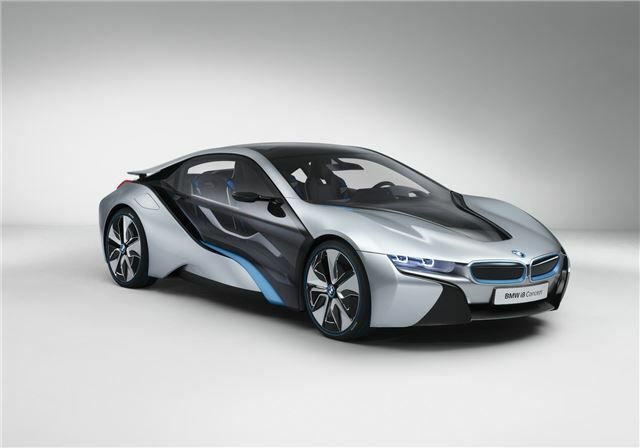 BMW announced today that its Hams Hall factory, near Birmingham, will exclsuively produce the plug-in hybrid engines for the firm's forthcoming i8 sports car. The factory, which last week celebrated the production of the three-millionth engine since it opened in February 2001, currently builds engines for MINI models as well as BMW models such as the 1 Series and X1. The i8 will use a three-cylinder twin-turbo petrol engine that's combined with an electric drive system to produce 349hp/300Nm. Its 0-62mph time is said to be under five seconds, combined with the fuel consumption of under approximately 78mpg. The all-electric mode has a reported electric range of approximately 20 miles.